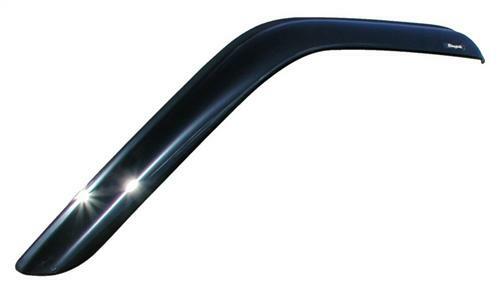 Stampede 41005-2 Snap-Inz In Channel Sidewind Deflector 2 pc. Stampede Products, a U.S. manufacturer of aftermarket accessories for trucks, offers a full line of rugged and value-conscious products that protect and personalize your vehicle. Products include side window deflectors, hood shields, fender flares, bedrail caps, tonneau covers, and mud flaps. Stampede Products protect your truck and transform it into what you want it to be.